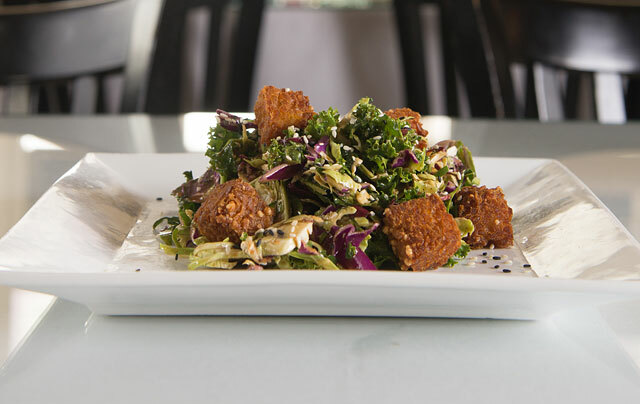 With new specials each day, you can discover new tastes during your lunch hour. Whether you’re in the mood for shrimp and grits, a perfectly-cooked burger, or a New Orleans-style pasta, you won’t be disappointed. We supply a wide-ranging selection of wine from all over the world. 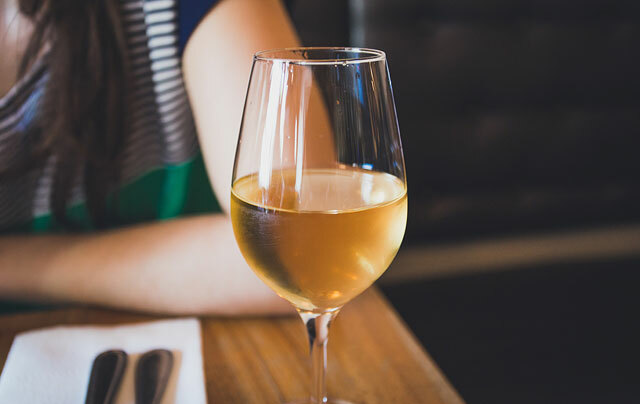 Let our servers help you pair your meal with the perfect wine for a truly savory experience. We offer a wonderful dinner menu featuring a variety of seasonal selections, tempting appetizers, and delicious main course creations to satisfy every palate. 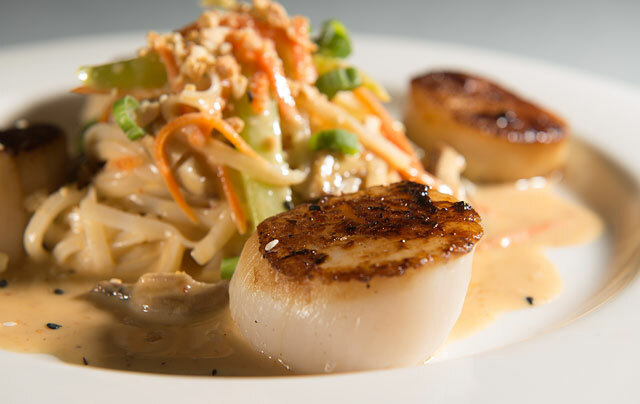 Chef Hoveland is proud to create innovative special entrées each night. 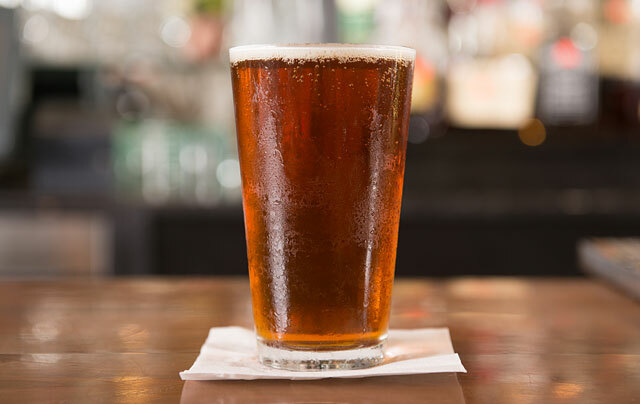 With nine beers on tap—from lagers to ales to IPAs—and a mixture of bottled imports and domestic beers, we’ve got you covered. 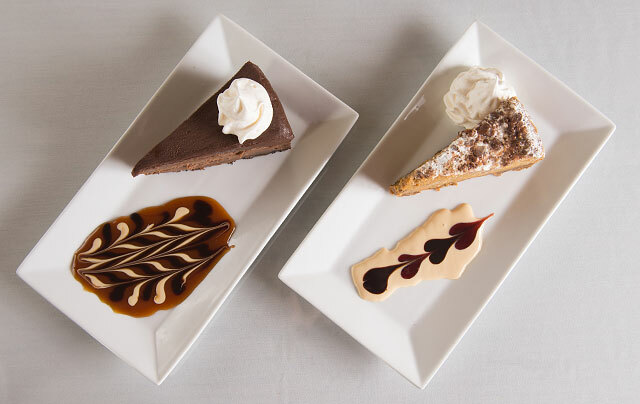 It may be difficult, but try to save room for one of our distinctive desserts. The selections are always changing, so ask your server what’s available…and ask for extra forks because everyone will want a bite! 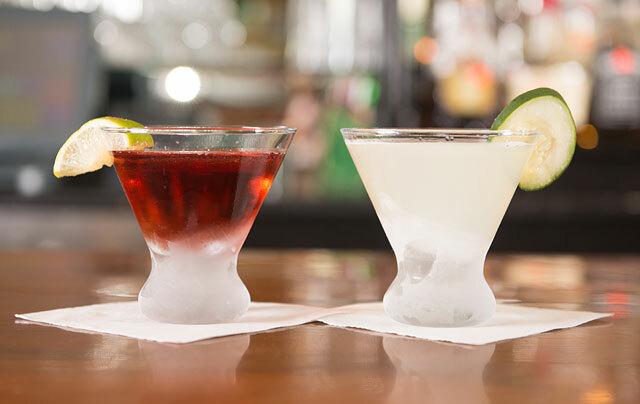 Let our bartender craft a mixed drink or one of our enticing martinis to accompany your meal. Can’t choose between the Pineappletini or the Chocolate Raspberry Martini? Why not have both? 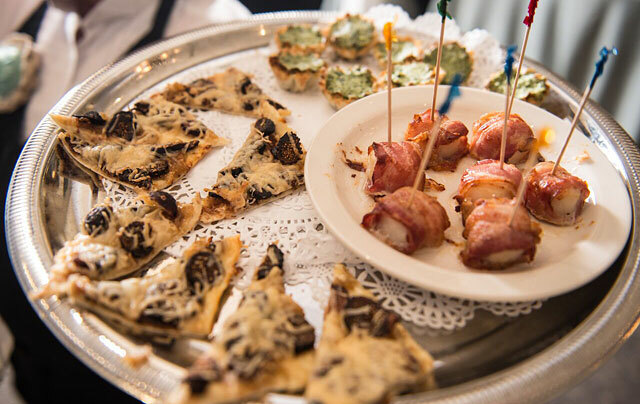 The food and atmosphere of your special event need special attention! Our facilities are scalable and our menus are a compilation of some of our most popular offerings which can be personalized to your desires.